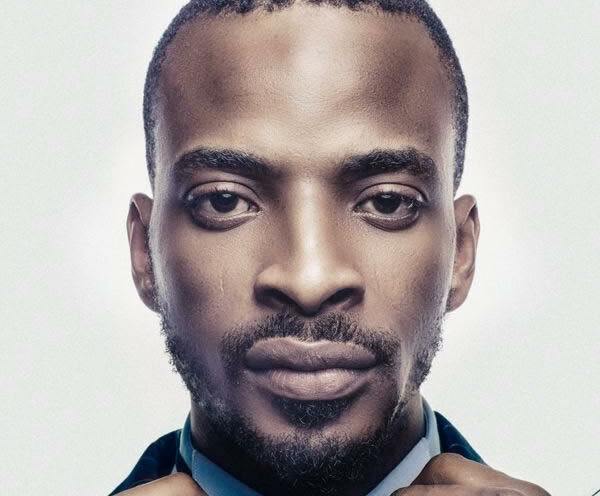 Alapomeji also known as 9ice, has cleared the air regarding his separation with veteran producer and longtime friend, ID Cabasa. Speaking with Planet TV, 9ice said they are working on ID Cabasa’s 8th studio album. According to the Pariboto crooner, the album is scheduled to drop early December. 9ice says he and ID Cabasa were never separated, rather God blessed them and things changed.